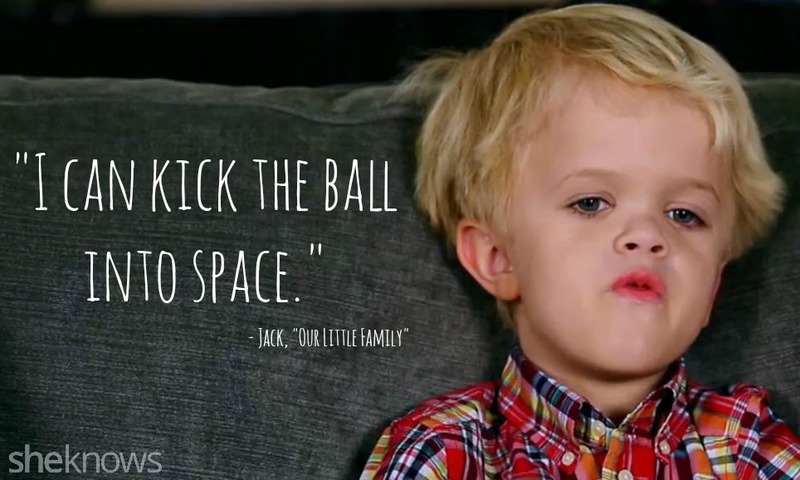 Jack said this gem in the first episode. He basically started the whole show knowing how crazy it would be. 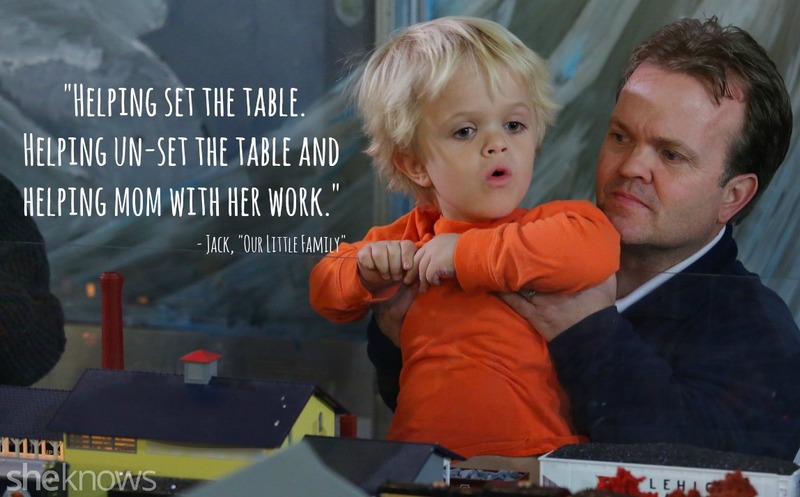 Jack takes his chores and allowance very seriously. 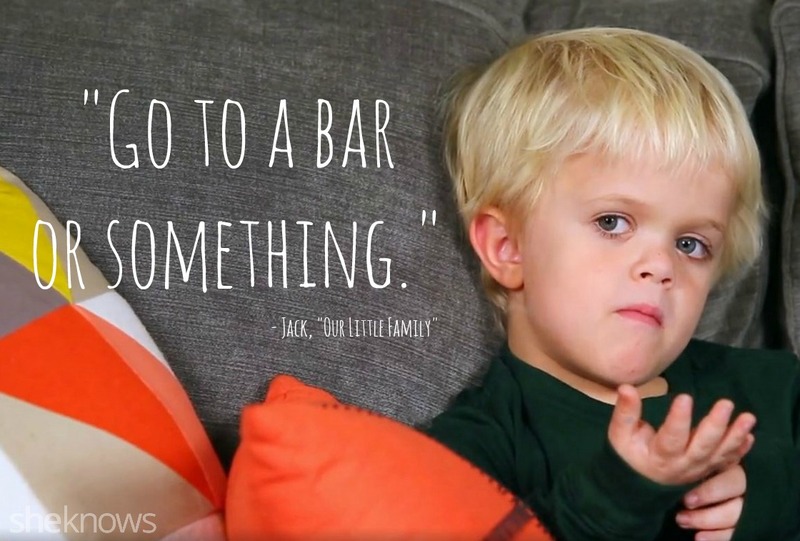 When his mom asks him what he wants to do in New York, Jack comes up with a very adult-like reply. 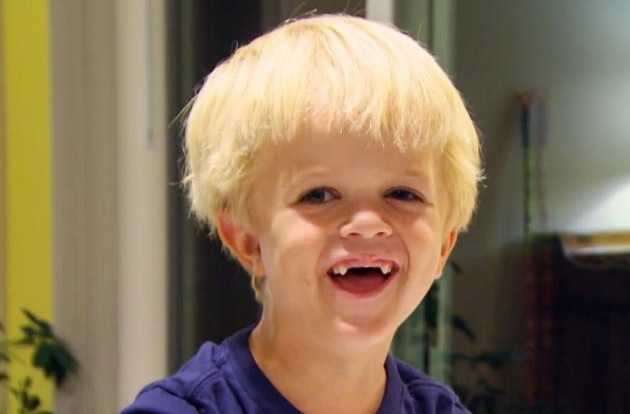 Jack learns the hard way that carving a pumpkin isn’t as easy as it looks. 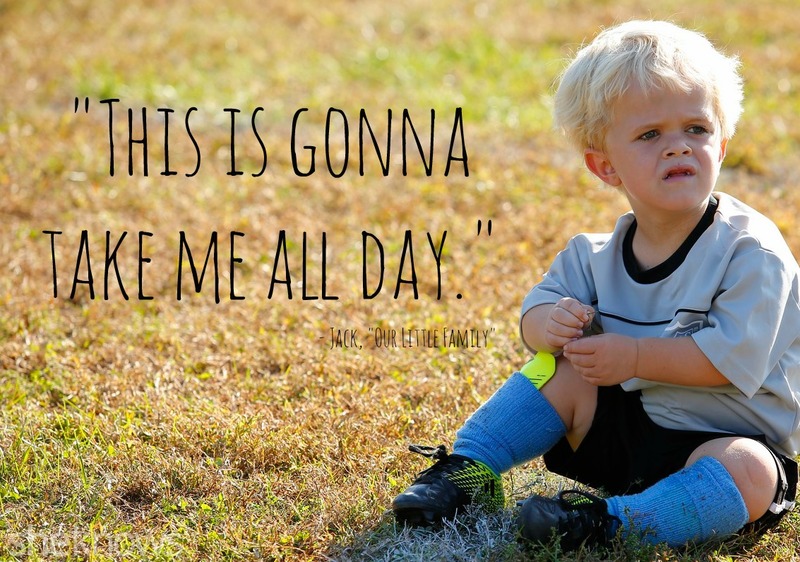 Jack is quite the little soccer player and he knows it. 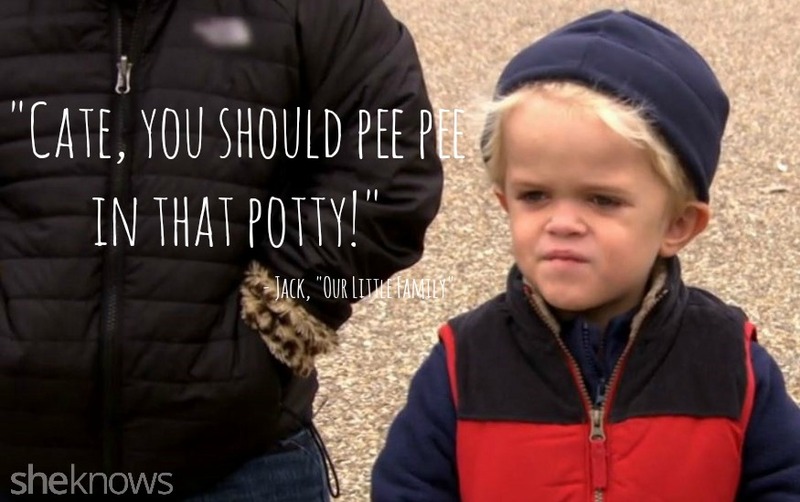 Jack does a great job encouraging his baby sisters to learn how to use the potty. 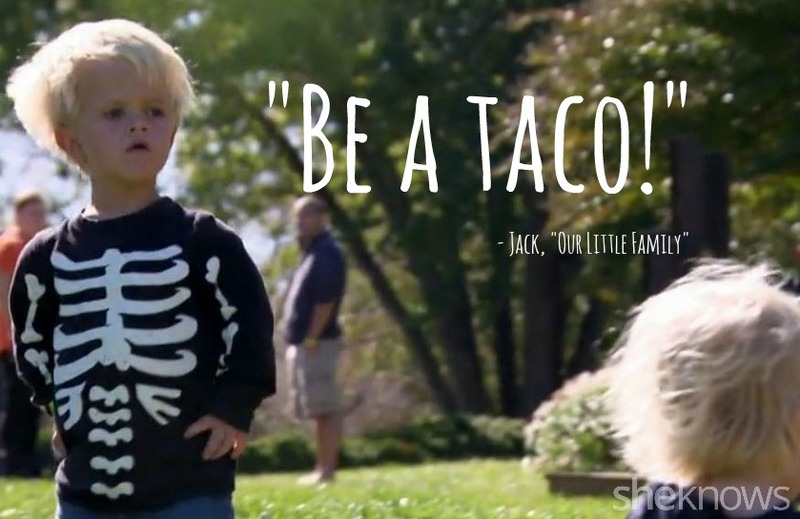 Want to know what you should wear for Halloween? 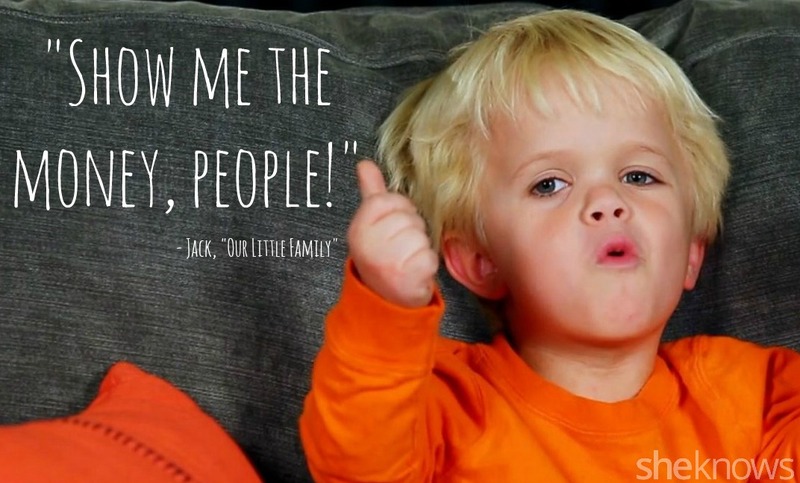 Jack is your man to help you pick out your costume. 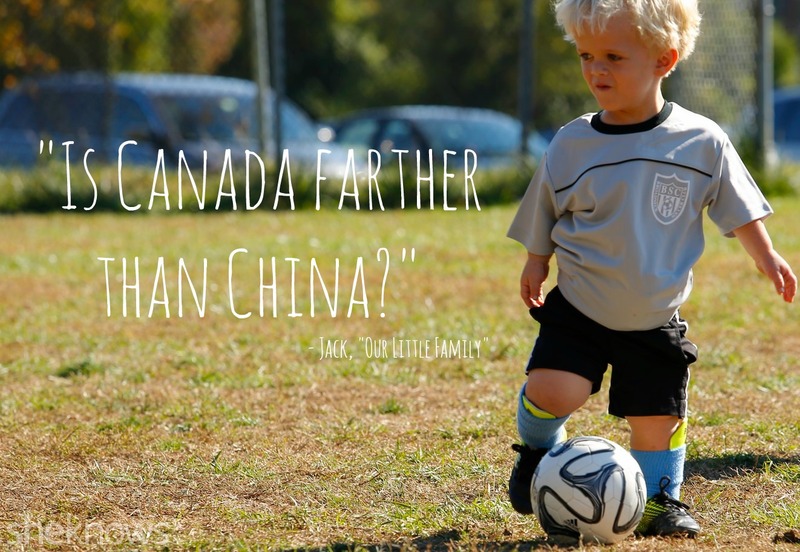 Jack asks the important questions that we all want to know the answers to, but are afraid to ask. 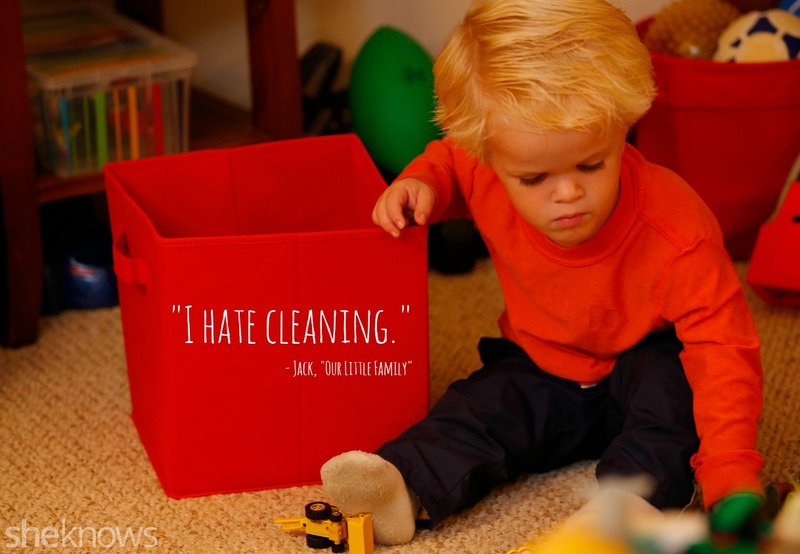 That was his answer when his mom asked him what chores he should do. Talk about a little hard worker. 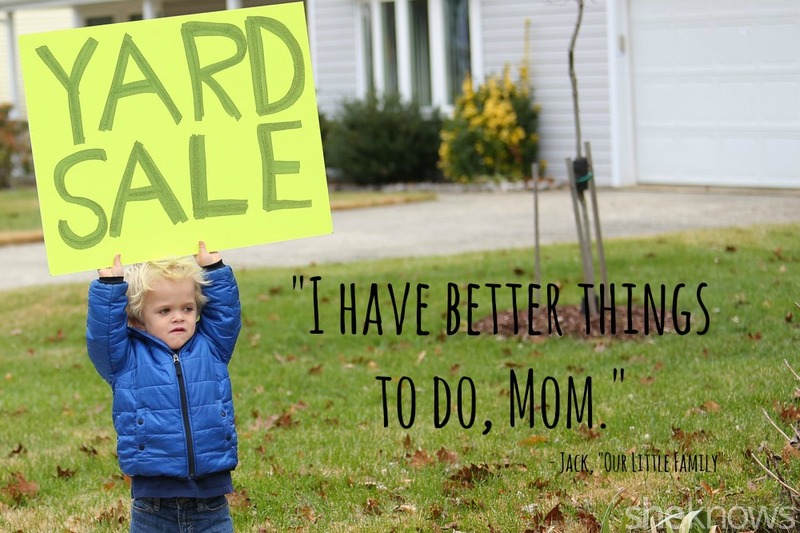 When your mom asked you why you didn’t do your chores, isn’t this something we all wanted to say when we were kids? 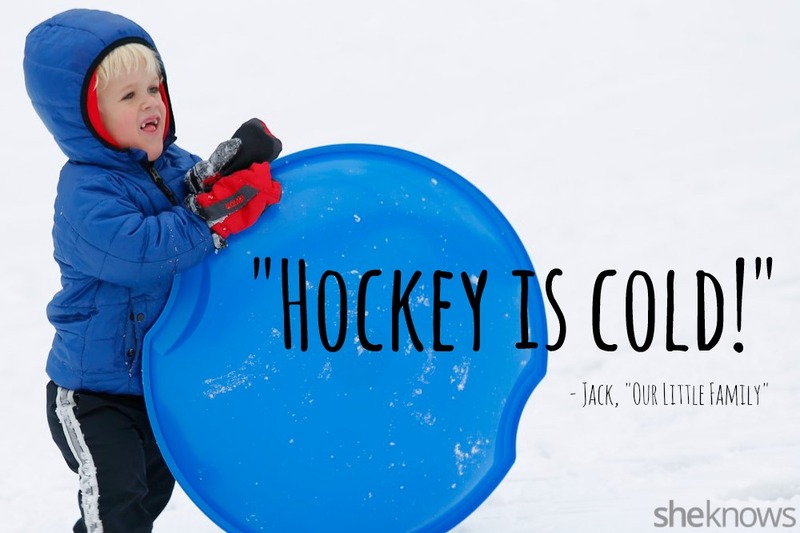 Jack sums up everything you need to know about this sport in one sentence. 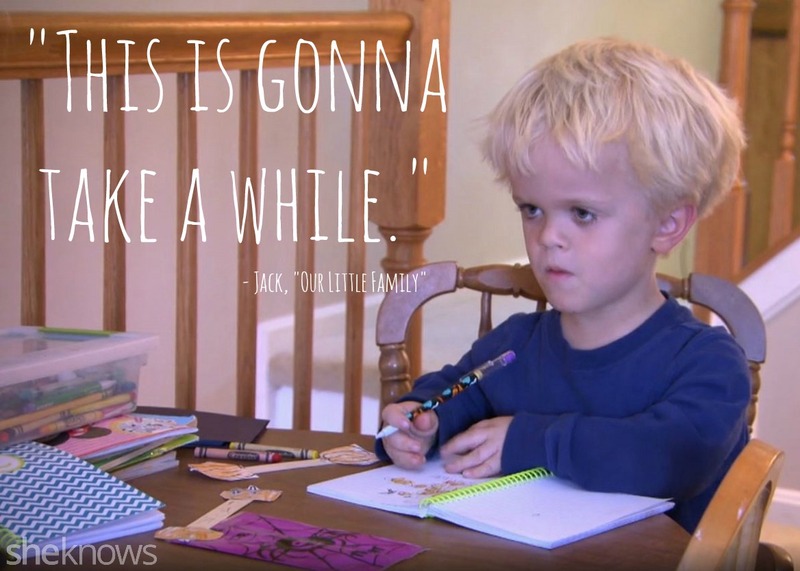 Every person who has ever had to clean up their room, or their entire house, understands exactly how Jack feels.